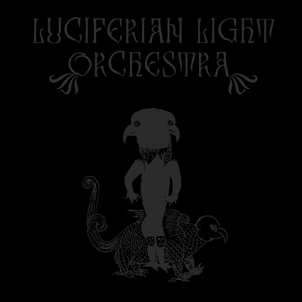 The side-project of Therion’s Christofer Johnsson, Luciferian Light Orchestra plays what amounts to a ’70s flavored Therion, just without the symphonic pomp (and circumstance). Johnsson, of course, is as prolific and brilliant of a songwriter in our fair little metal scene, so having him expand his base to include classic rock elements is of immediate value. While the band’s self-titled debut from last year came and went, the Black EP should connect. Apparently, there’s a wide array of characters involved here, none of which are listed outside of Mr. Johnsson. He has dug into his Rolodex of female singers, though, with the sensual, yet vintage blend of opener “Evil Masquerade” and organ-infiltrated “Where the Lilies Grow” demonstrating Johnsson’s relative songwriting ease. 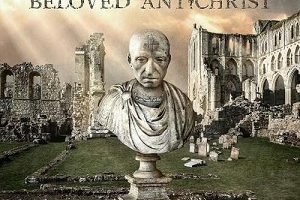 Seriously, if you pumped these songs up with heavier guitars, dominant keyboards, and choir vocals, you’d have Therion. But considering Johnsson’s love for ’70s rock as well as his natural songwriting breadth, the amiable glide and pulse of a song like “Serpent Messiah” shouldn’t come as a surprise.